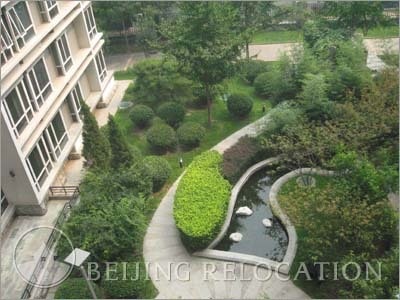 The Beijing real estate complex in Landmark Palace consists of three high-rise and two low-rise buildings with a garden balcony. 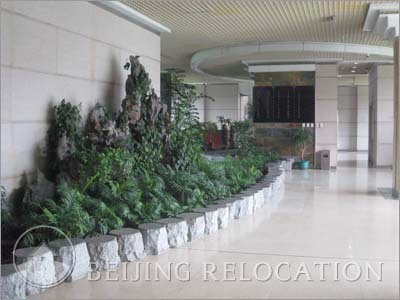 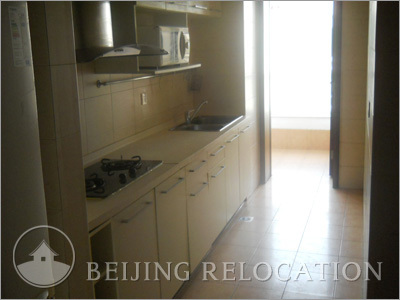 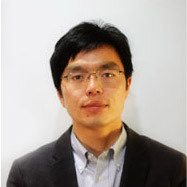 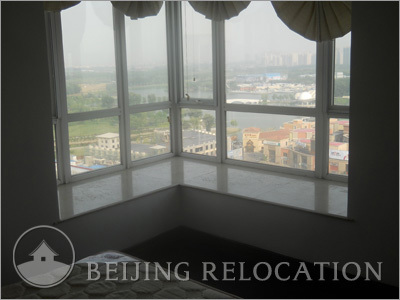 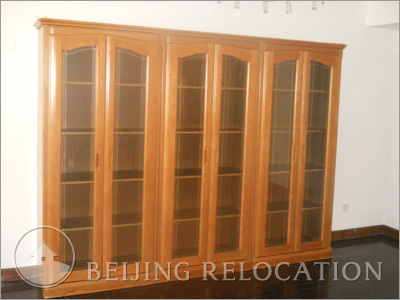 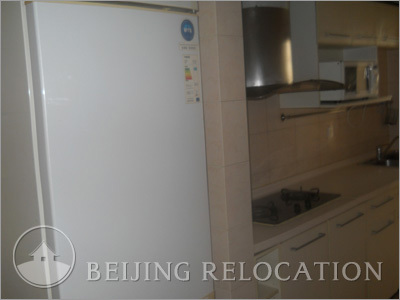 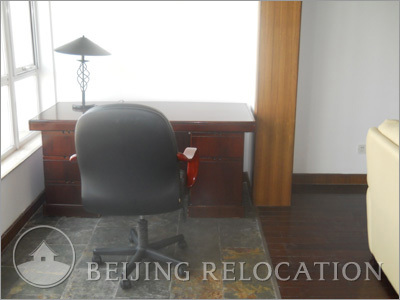 There are 430 Beijing apartment units that are not known by many expatriates. 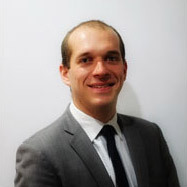 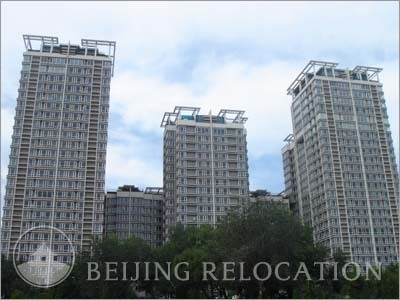 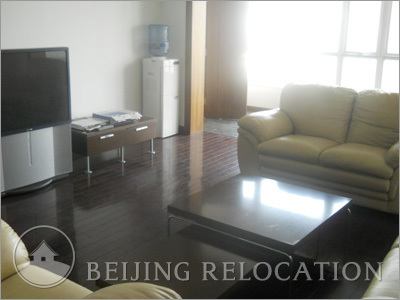 Landmark is certainly a good value for money and a good choice to rent a flat in Beijing in Lufthansa (Liangmaqiao) area. 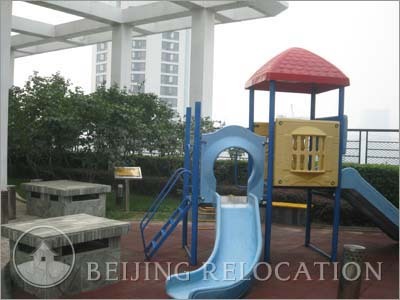 Landmark Palace offers a clubhouse includes a tennis court, gym, squash and billiards. 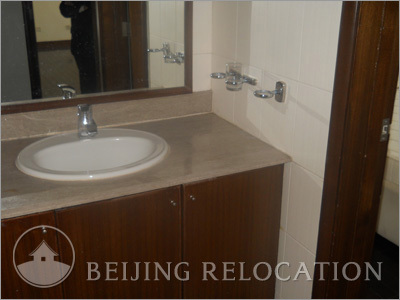 Fine accomodation in Beijing.